Halloween season is the perfect time to show your creative side. This is a great opportunity to show your talent and get the creative juices flowing with spooky Halloween desserts. 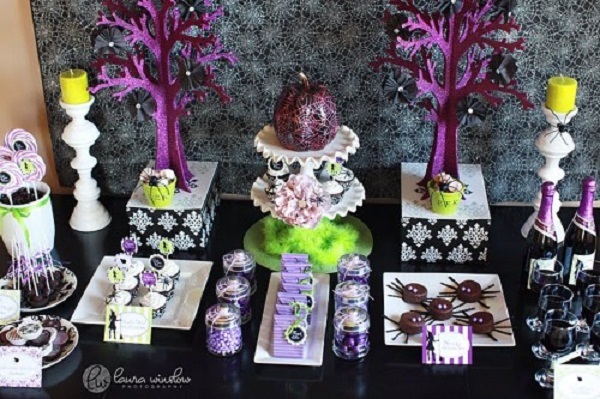 Enough of the readymade desserts from supermarkets and bakeshop for there are hundreds of Halloween desserts for both adults and kids that you can prepare for your Halloween party. A Halloween meal is incomplete without a tasty dessert and why settles for just a chocolate cake or cupcake when you can win your friends and even enemy with some tasty desserts that also look freakish. These Halloween desserts are about sweet treats that your family and friends will enjoy looking at and eating. 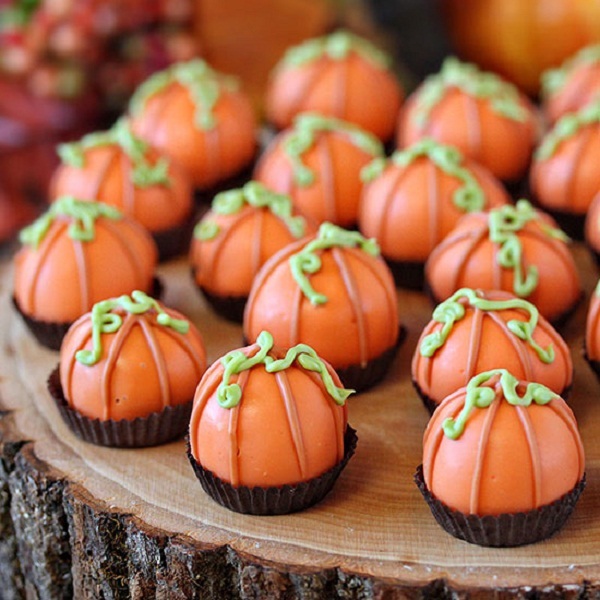 With these Halloween desserts you can turn a regular marshmallow into a witch, brownies as a graveyard, chocolate kiss as an acorn and many more sweet foods disguised as a Halloween character or element. Make your halloween desserts table even more attractive with freakish but tasty halloween desserts. Here’s a simple halloween dessert for you that is also healthy. Halloween is never fun without pumpkin. Here’s a halloween dessert recipe that you should check out. I love easy halloween desserts, how about you? 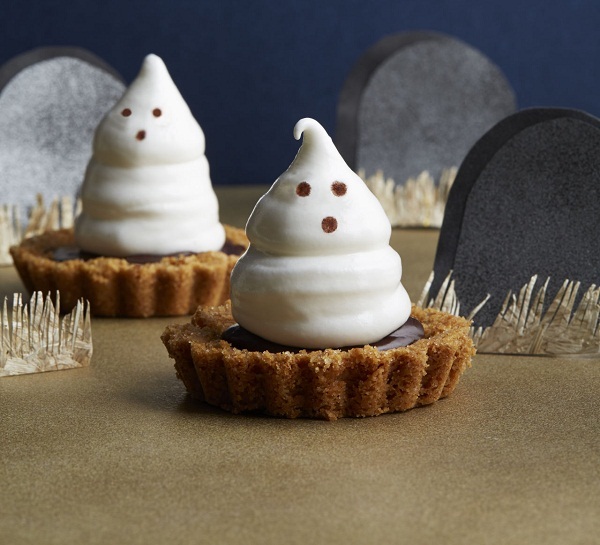 I am definitely going to make this Meringue Ghosts Tarts for my halloween dessert. A chocolate kiss and peanut butter cookie combine and formed into an acorn make a tasty and cool Halloween dessert. 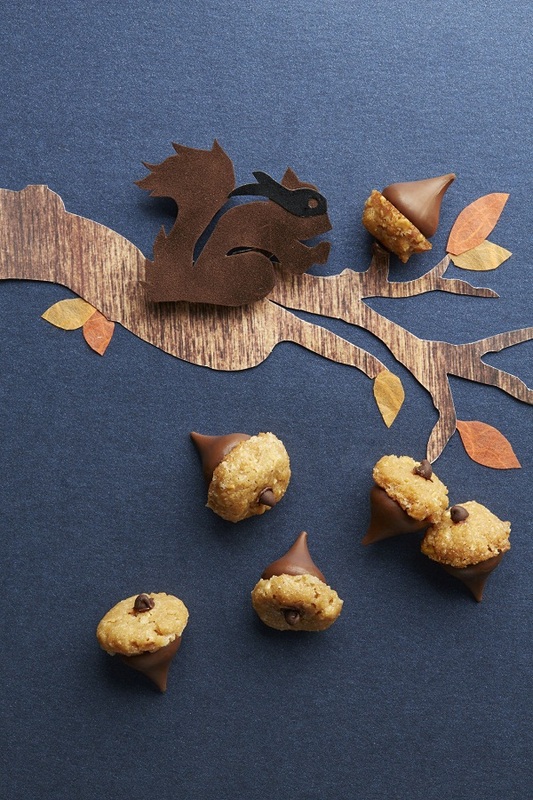 What do you think of this peanut butter acorns recipe? This halloween season make a dessert that your guests can’t resists. This spiced pumpkin mousse will give your dessert table an added decoration. 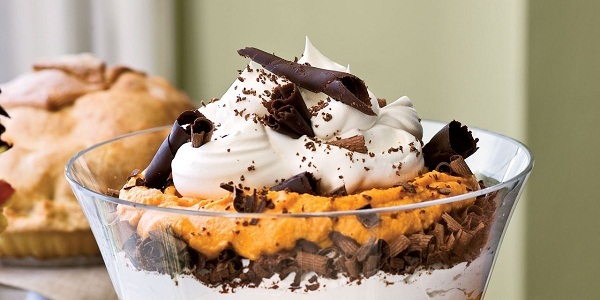 The elegant presentation of the snow-white whipped cream laced with chocolate curls is pleasing to the eyes. This is another cool and fun halloween dessert ideas that you should try at home. I love brownies they are so easy to make. 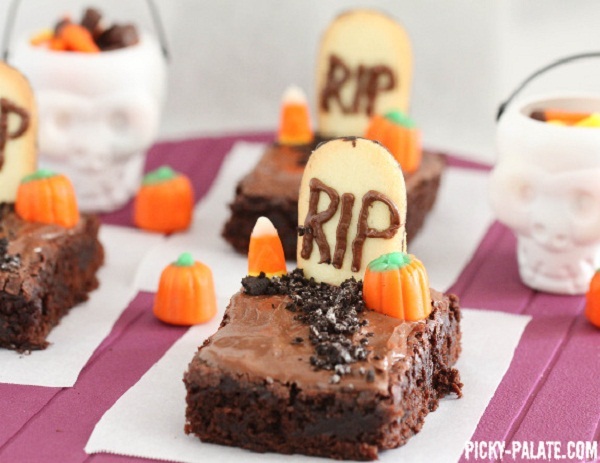 You can turn your brownies into a graveyard for your kids classroom parties. Boo boo! 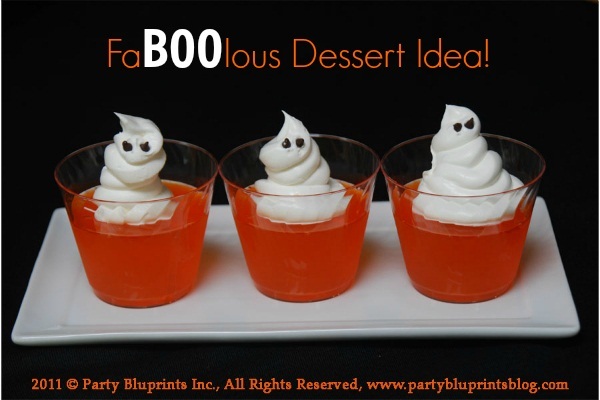 Scare your kids with delight with this ghoulish ghost jell-o-dessert from Party Blueprints. 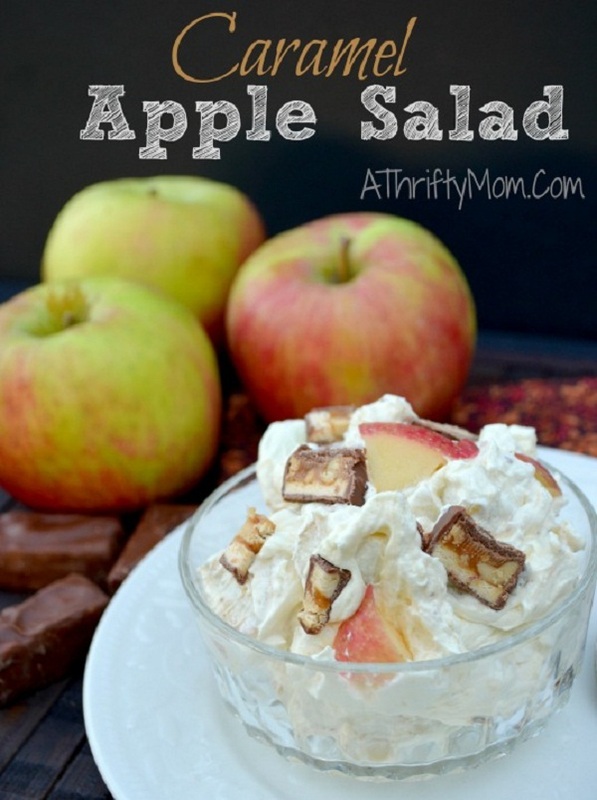 Click the link below to see the recipe. 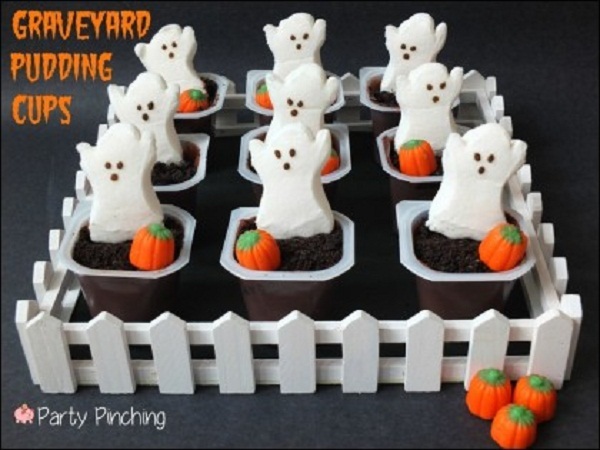 This easy to make Graveyard Pudding cups recipe is great for parties. It’s look cute and scary enough for the Halloween. 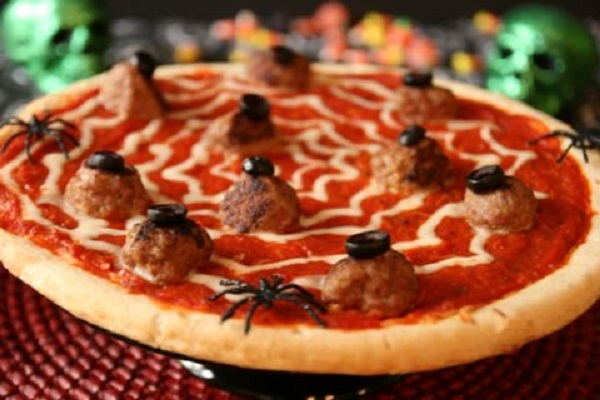 Looking for easy to make halloween party desserts? 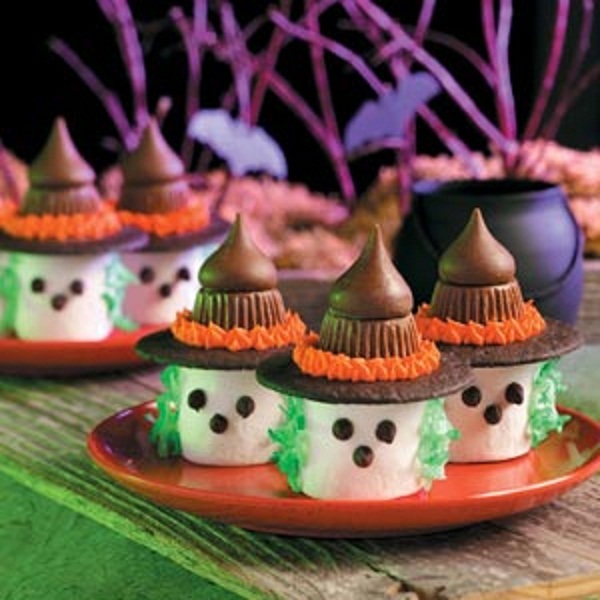 Check out the Marshmallow witches recipe below. This Marshmallow Witches is so easy to make and your kids will definitely love them. 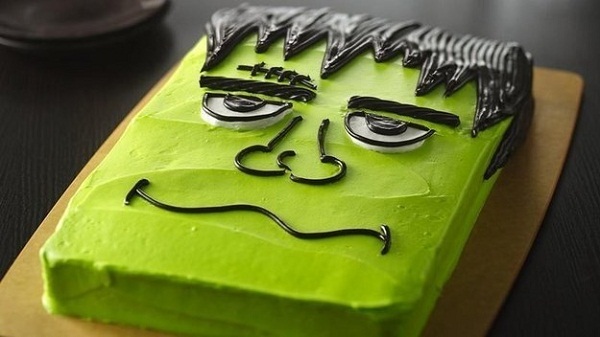 I hope you find these halloween desserts awesome because I do find them work of arts. I’m definitely going to make them all for this halloween season. Thank you for dropping by and checking out my lists of halloween desserts that I discovered on the internet. Images are not mine credits to the owners. Click the link to get the recipes and owners of the images.